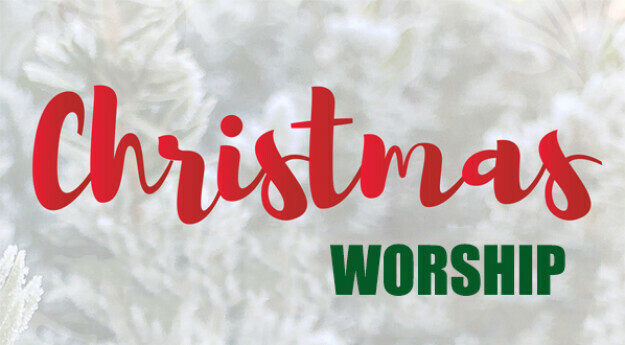 We continue our regular schedule throughout the Christmas season with some special worship including a cantata on Dec. 9th and a candlelight service on Dec. 23rd. However, on December 23rd there will be only one morning service at 10:30 instead of one at 9:30 and one at 11:05 AM. May you have a blessed Christmas season! Check the home page of our website for other special events as well, including a Men's Breakfast and a family potluck.